This is my favorite big city!! Part of which makes it so pretty is all water and the beautiful flowers and trees!! When my husband and I were in Bible College, we spent many times here in San Francisco as well as Pier 39. So many great memories….. 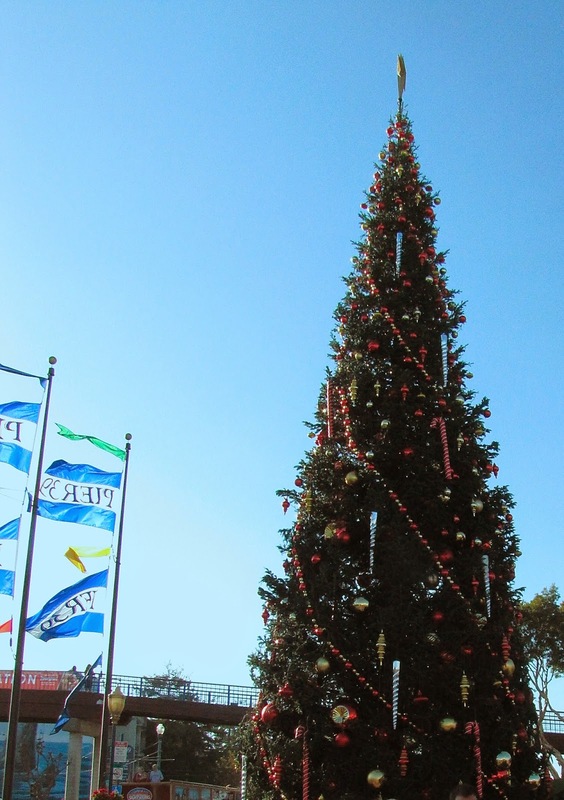 Visiting Pier 39 at Christmas is a neat experience!! !